There’s no doubt that advertising campaigns have become an art form of their own. Most companies have started focusing on the importance of selling personal motivation, overtop of their actual products. In many cases, the brand won’t even appear within the commercial until the logo appears at the very end. 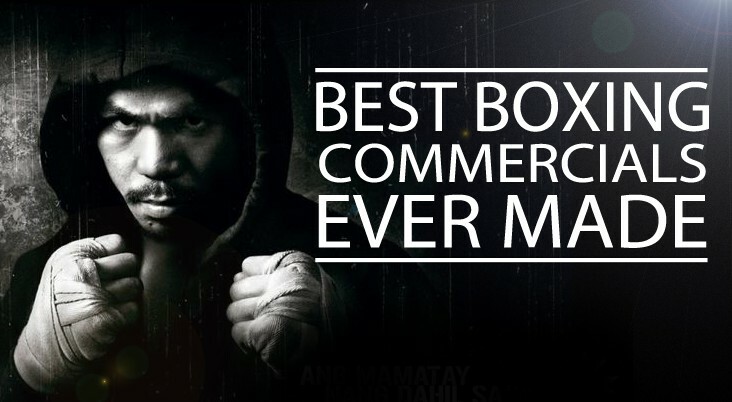 Here’s our top 5 picks for the best motivational boxing commercials of all time. After watching these you’ll be hitting the bag in the next 24 hours.